Love Your Postcode™ – estate agents in Oldbury – enjoys a prominent central location on 86 Birmingham St, B69 4EB. We can accurately value your property and market it online and offline to generate rapid interest in an exceptionally short period of time. Oldbury includes an amazing array of properties for sale from vintage single-family homes to luxury houses and everything in between. The area is also famous for its many unique neighborhoods, rich with history and character. 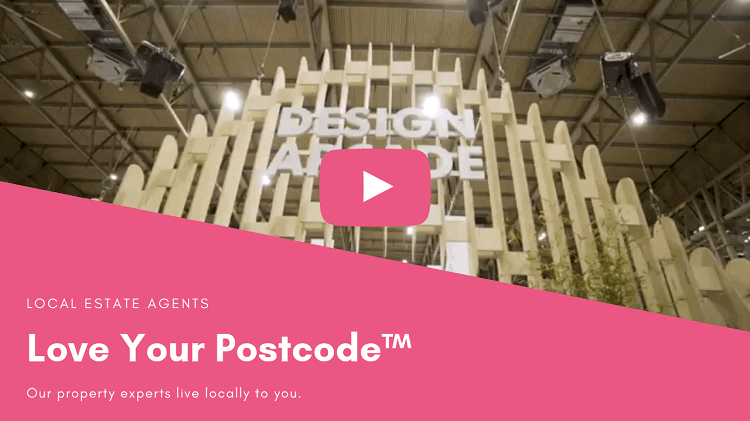 Whether you’re a new or experienced home buyer, Love Your Postcode is committed to providing the knowledge you need to make smart decisions about your goals. With branches all over Birmingham, every one of our estate agents have extensive knowledge; this means we know exactly how to market your property: on all the major property websites as well as traditional avenues such as newspapers and leaflets. When you explore this site you’ll find a wealth of information about different property markets and the particulars of the buying and selling process. 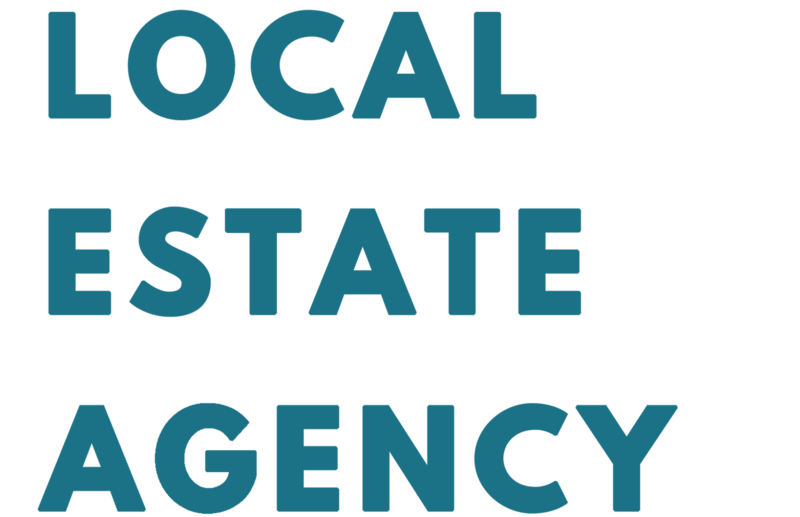 Whether you need help buying or selling, renting or investing, we have experienced and result-oriented local estate agents ready to assist you. Also, if you are looking to have your property managed by one of the local branches, we offer high-quality property management services. Love Your Postcode Group understand the importance of our clients’ demanding schedules, which is why we have 24/7 availability and assure an efficient process from beginning to end. Love Your Postcode have a modernistic approach to selling, by creating a unique method to sell properties both online and offline. Through the services we offer and the segments of the market in which we operate, we are able to contribute to what for most of our customers is an achievement. Every owner has a special relationship with his home, and Love Your Postcode understands the emotional appearance and complexity of everyone’s decision. For local estate agents, renters and sellers, Oldbury area is the place to be considered. The home buyers should consider Wolverhampton Rd, Portway Rd, Newbury Ln, Ascot Cl, Birchley Park Ave or Joseph St.
Investors will want to pay attention to Tividale, Rowley Regis, Blackheath and Birmingham. The area remains popular, but always watch out for inflated prices. Last year, Oldbury, with an overall average price of £156,782, was similar in terms of sold prices to nearby Rowley Regis, Tividale and Smethwick. About usFounded by a passionate team of entrepreneurs, loveyourpostcode.com® estate agents exists today to deliver Performance&® ★★★★★ customer experience. Get your asking price within 21 days, as seen on the BBC.  loveyourpostcode.com is registered company No. 08185058. Copyright © 2019 Love Your Postcode Ltd estate agency. All rights reserved.